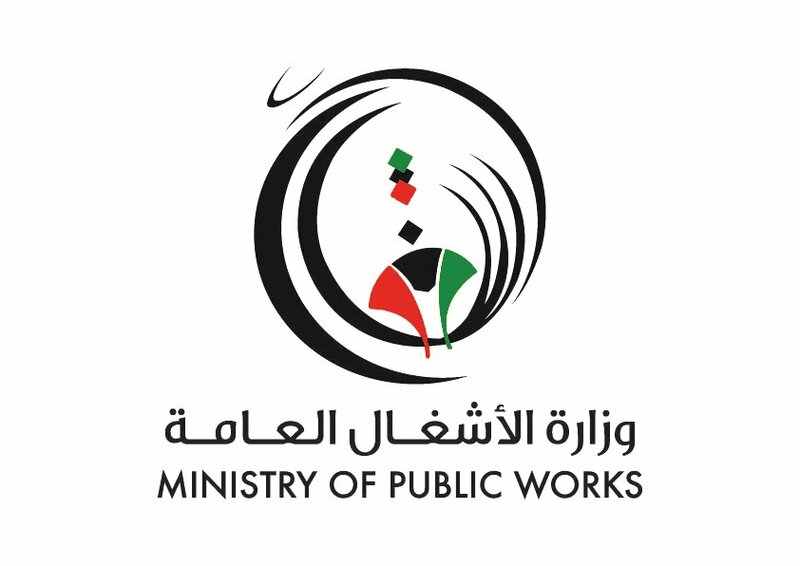 Works Department announced that the overall ratio for the completion of the draft of Expropriation for Public Welfare Department Building and B.O.T Body exceeded 50%. Moreover, it explained that the project is one of the green and sustainable buildings which contribute to save energy through the used systems such as recycling water used for irrigation and bathrooms. Besides, the system that contributes to save around 12% of electrical loads needed for operating the building through electricity generation by solar energy. The project composed of ground floor and 9 upper floors. Also, it involves 3 basements to be used for parking and a part assigned to be a shelter in accordance with security and safety descriptions. It had been set up over 144 square feet and included a number of departments such as the Financial and Administrative Management, Legal Department, and Real Estate Settlement Department. In addition to that, it involves two floors for the technical system to examine the development projects and initiatives. The process of preparation of the project is in progress involving the concrete works. Pouring the eighth roof is under process and the ninth roof is being prepared. The electrical conduits will be completed in the third floor besides with the working of the fourth and fifth floor. Add to this the completion of the work of drainage and installation of firefighting lines.